So far lanceweiss has created 169 blog entries. 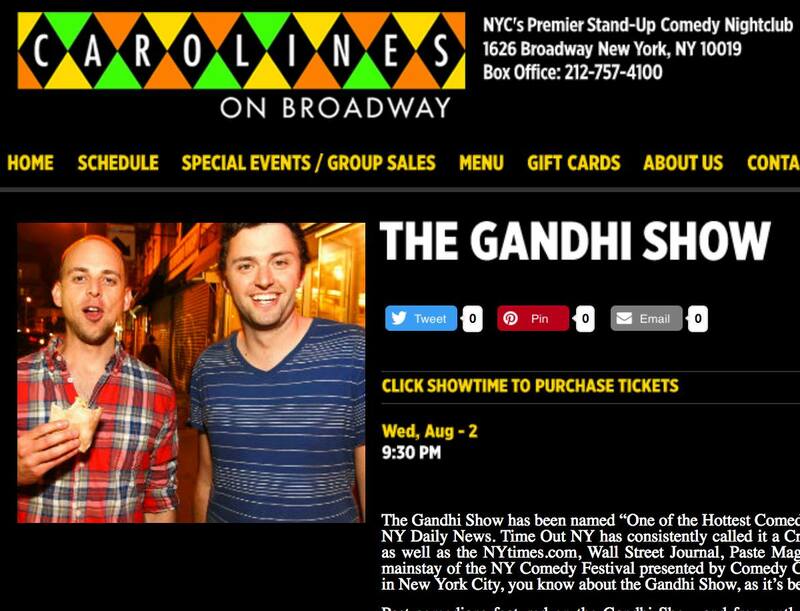 Gandhi Show @ Carolines on Thursday! Use code GANDHI at checkout for discount! New sketch out by my man Nick Callas, starring tons of great peeps. I play Richard toward the end. Check it! Starring Brendan Fitzgibbons. Shot & Edited by Dan Hirshon. Produced by Lance Weiss. "Proctologist" (5th annual Woodstock Comedy Festival) from Woodstock Comedy Festival on Vimeo. Woodstock is Hilarious – Sept. 15-17 from Woodstock Comedy Festival on Vimeo.